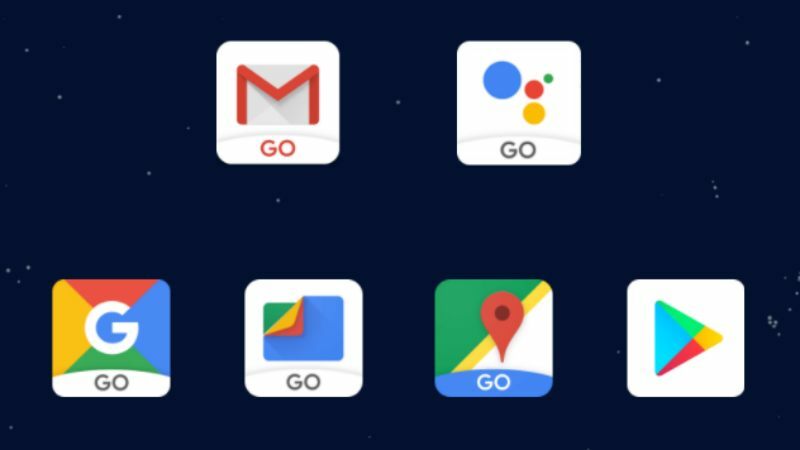 So for those who don't know, but wishes to know, there's really no big deal, or anything big and confusing about the Android Go. It is just a simple, broken down, lite version of the Android Oreo, that is meant for low end smart phones, that are running on lesser processors, lesser RAM(s), and lesser amount of storage spaces. 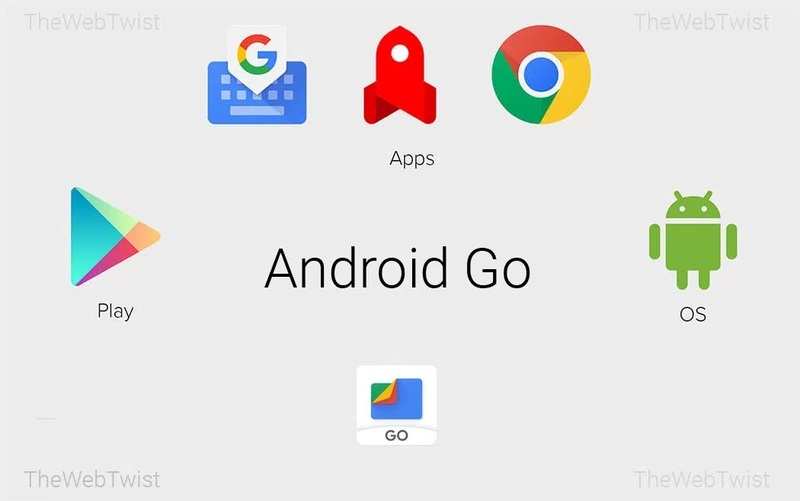 Now in case you still don't get it, in more simpler terms, the Android Oreo (Go Edition), which is simply referred to as Android Go, is a lite version of Android Oreo, which was built by Google, to help those smart phones with Low Powered Processors, and phones running anything less than 1GB of RAM, with very low storage too, such as below 8GB(s) of storage, to still feel and enjoy the happiness and benefits that comes with Android 8.0, and 8.1 Oreo. So in order to achieve all those stuffs listed above, here is what Google did with the Android Go Version. First of all, google reduced the android system installation size down to a significant 3GB, so that smart phones with lesser storage, such as 8GB, will still have some space left for media consumption. Then google introduced us to the various lite versions of most of its standard everyday apps that we are used to seeing before. For example, the YouTube app, now has a lite version called the YouTube Go, which has been reduced to a whooping 8.24mb in size, compared to the regular 20.84mb for the standard version. Then there is the Google Maps Go which has been brought down to 137kb,compared to the regular Google Maps which is 26.99mb in size. Note: All these apps are made available on google play Store for anyone who cares to install them, you can click on any of them to take you direct to it on the Google Play Store. 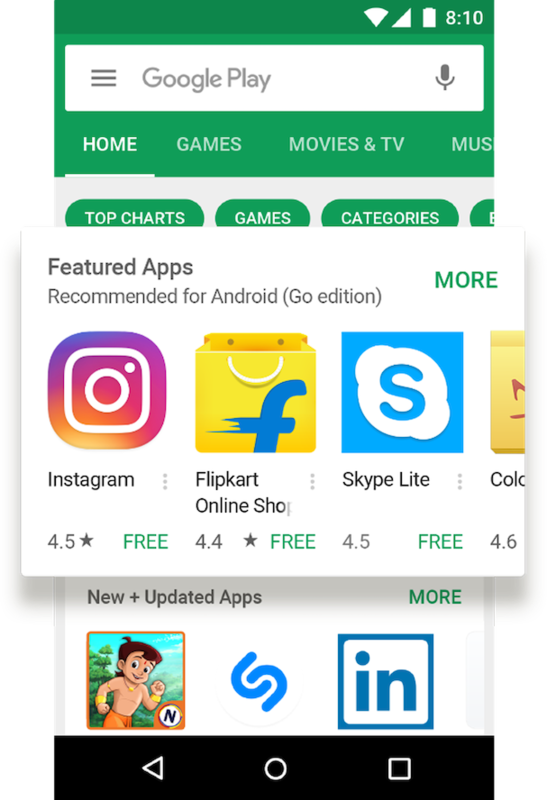 Then there is a revamped and redesigned new version of PlayStore that is made exclusively for devices running the latest android go version. Still looks, feels and works like the standard version, only difference is that it gives you a list of featured lite weight apps, that best suits the android go version. 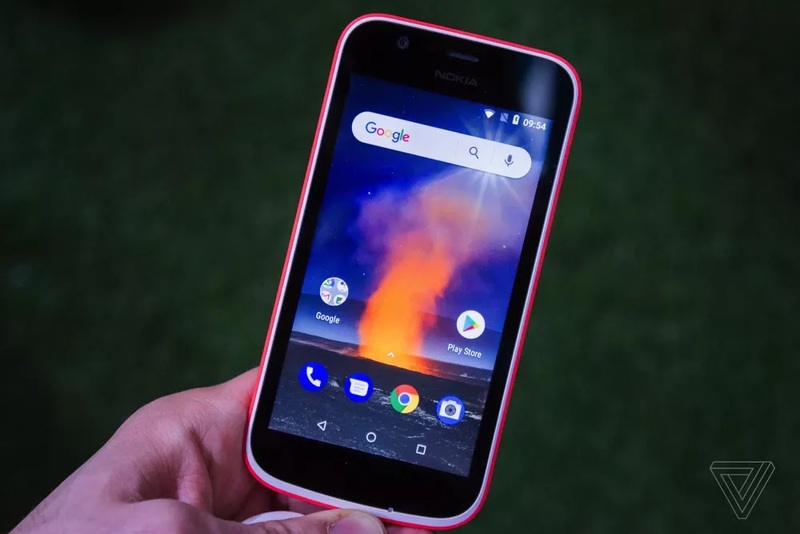 And not to forget, the Android Go version also comes with some Data Saving capabilities, to help those with less data, or those suffering from high cost of data in their various locations. For example the Chrome browser that comes with it has its data saver turned on by default. So if you are excited and interested about Android Go, here are a list of smart phones which you can get at lesser prices like say from $80 - $150 dollars to enjoy the Android Go thing. 5. The Latest Tecno F Series Smart Phones (F1, F2 and F3). As well don't forget to share this article if you love it, and Subscribe to our daily newsletter.